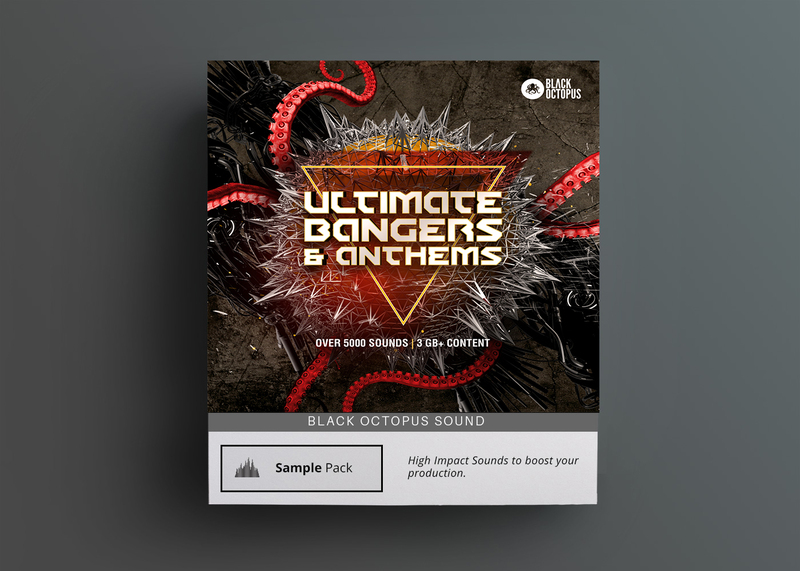 Ultimate Bangers & Anthems is a pack designed to cover samples & loops for all things dance music. The 5000+ sounds include a full range of roof raising synths, electrifying bass, infectious MIDI files, brilliant FX, real recorded sounds, unique vocals, countless drum samples and much, much, more. 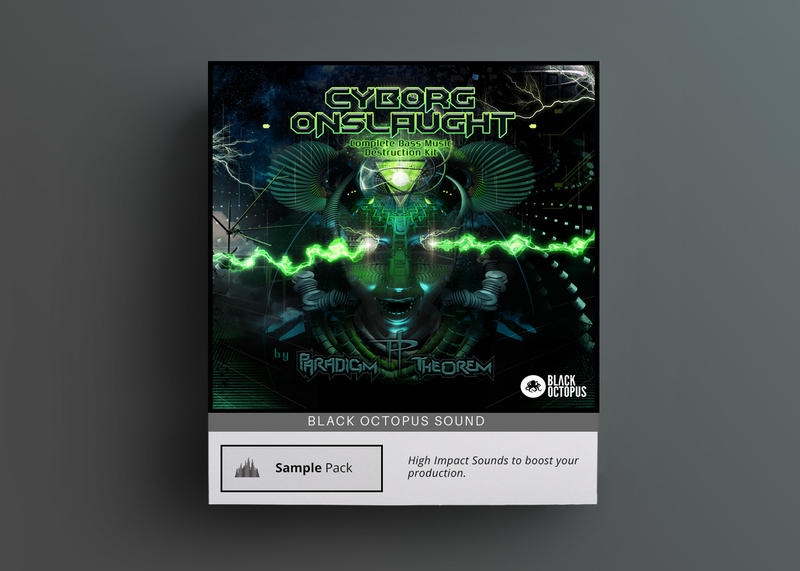 Black Octopus proudly presents one of its most comprehensive and energy inspiring collection of EDM samples and loops. Ultimate Bangers & Anthems is a pack designed to cover samples & loops for all things dance music. The 5000+ sounds include a full range of roof raising synths, electrifying bass, infectious MIDI files, brilliant FX, real recorded sounds, unique vocals, countless drum samples and much, much, more. 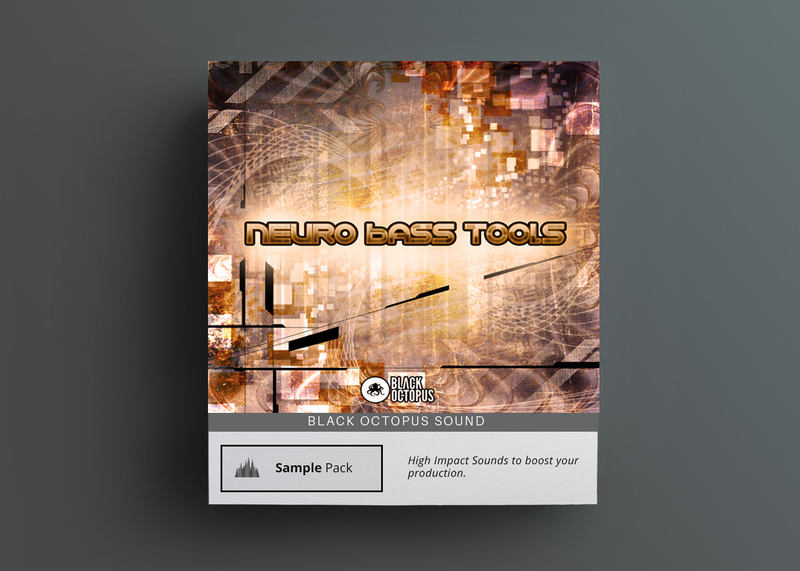 It also features a vast array of both one shot samples and full music loops, so that every producer, beginner to pro can find something that fits their production style and immediately add a taste of the main stage, to any project. The 3000+ one shot samples can be used to create all styles of electronic music and their unique and original character makes a perfect fit for all forms of new high energy music. The samples are recorded in peak quality and can be loaded into your favorite DAW such as Ableton Live, FL Studio, Logic, Studio One, & many more. The nearly 1000 drum one shot samples are ideal for crafting your own original loops and patterns to create that signature sound. For producers that prefer to use loops there is a section of 500+ music and drum loops which can be sliced & chopped as well as MIDI files which can be tweaked, edited or used as a jump off point for melodies and chord progressions. The loops are provided in 110 BPM and 128 BPM but can be stretched to fit other tempos. The cherry on top is the wide selection of dynamic FX including: impacts, build ups, fills, atmospheres, glitches, tweaks and insectoids. 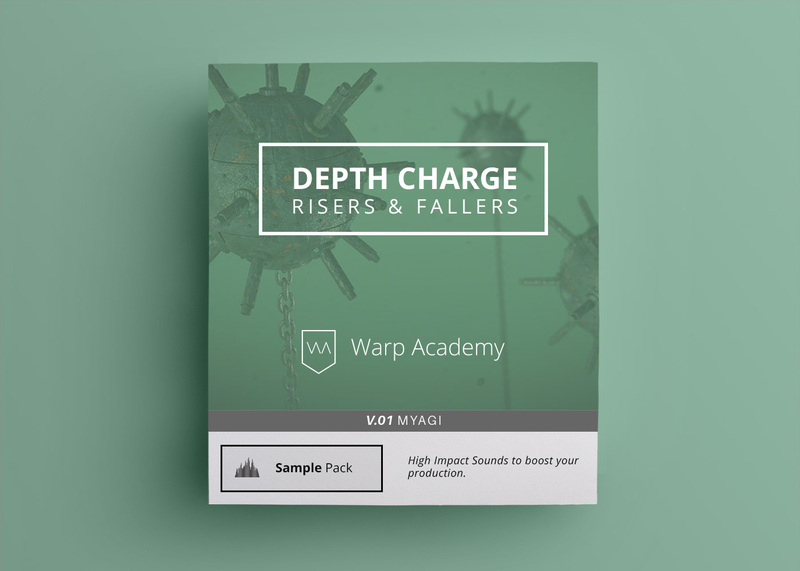 These are sure fire way to edge and grit to your productions while tying your composition together. The real recorded sounds folder is also a mega highlight. They add a stunningly innovative and organic element to your music with some natural percussives and atmospherics. 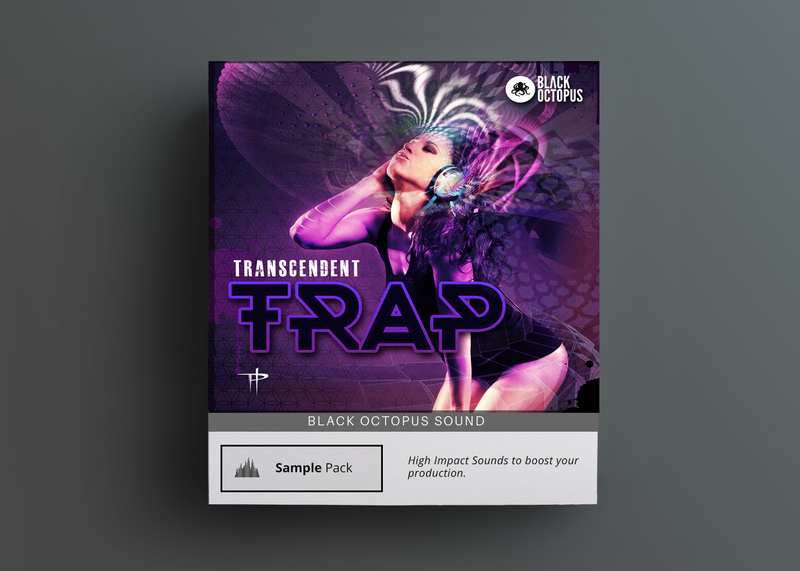 Don’t miss out on this cutting edge collection of EDM samples!